Whisky Joe: "I'm new to scotch..."
Some people get all huffy if you put ice in your whisky, others insist you MUST pour a wee bit of distilled water in your scotch to get a true sense of the whisky's character. Some claim that putting anything in your scotch is heresy. Nonsense. You don't have to justify what you like. You may be more sensitive to the alcohol "burn" and water may help you get a better sense of a scotch's flavour. You may have a strong tolerance and prefer your scotch undiluted (my preference). You might simply like the sound of ice clinking in your glass while you sing "I love scotch. Scotchy scotch scotch" à la Ron Burgundy. It's all good. Don't let some pretentious hipster tell you you're "quaffing it incorrectly". If you don't know what you prefer, try the first sip neat (undiluted, no ice) to gauge your tolerance. Hold the whisky in your mouth for 5 to 10 seconds and "chew" it (really, trust me) to really get at the different flavours. 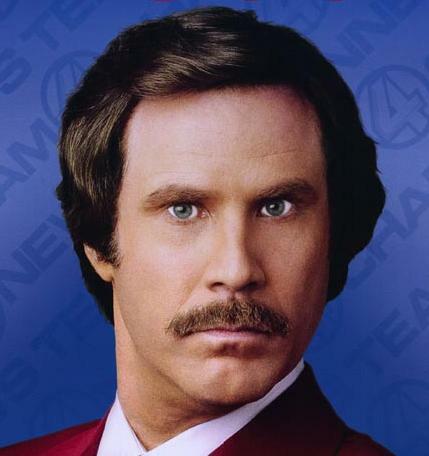 Once you swallow the scotch, there should be no burn in your throat. Your tongue, yes, but not in your throat. Take a few breaths and notice the lingering tastes (called the "finish"). If drinking neat was too overpowering, don't be afraid to add some water, a LITTLE bit at a time (start with 1/2 a teaspoon) to see how it changes the character and taste of the whisky. If water isn't your thing, go ahead and add ice, one cube at a time. Single Malts are all the rage. They are the go-to scotches. The must-haves. Blends are swill for the unwashed masses, right? Wrong. Distilleries employ Master Blenders whose job it is to create lovely blended whiskies as well as the much vaunted single malts. Single malt simply means that the whisky is distilled from malted barley and that it came from a single distillery. Single malt does not necessarily mean "good". Blended Scotch Whisky means the whisky is a blend (duh!) of malted barley and non-barley grain whisky and may have come from several distilleries. The scotch police from the first point may turn their mustachioed mouths away from blended scotch, but this is just foolish, misguided elitism. There are really good blends out there and some single malts are incredibly mediocre. Don't let the label or price tag (more on that later) fool you. 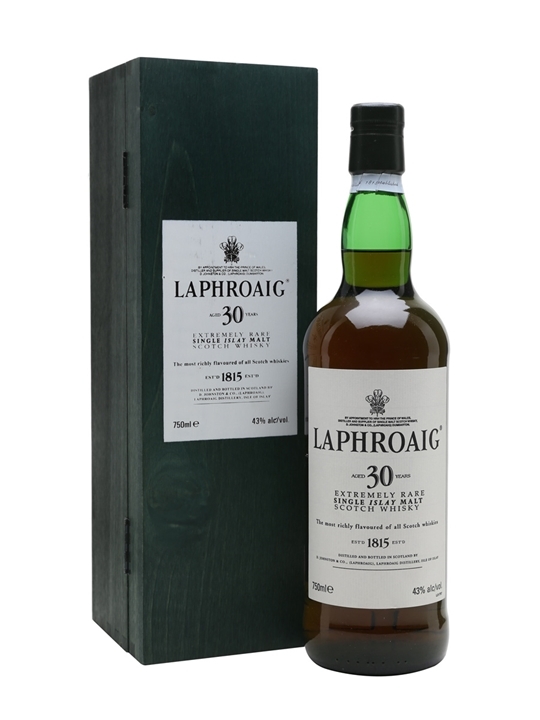 Drinking a blended whisky is a good way to gauge your appreciation of a new flavour like peat or smoke without going full-bore into an Ardbeg 10 year old. Most distilleries add caramel colouring to their whisky. This SHOULDN'T affect the taste at all. Some people throw hissy fits about the colouring issue, but I'm willing to trust master distiller Sir Richard "the Nose" Paterson when he says colour doesn't affect taste and is simply used to create a more consistent, uniform product. A darker whisky is not necessarily stronger, sweeter, smokier, peatier, or older than a lighter-coloured whisky. Whiskies tend to mellow and develop deeper flavours as they age. The barrel imparts flavour, so an older whisky will typically retain more of the barrel's character. Certain distilleries will age some of their scotches in different types of barrels, say Sherry Casks (Glendronach) or Spanish Oak (Macallan), to imbue their whisky with different profiles. But there can come a point of diminishing returns. YOU may prefer a 15 year old scotch to the same distillery's 18 year old expression. Some other factors that affect a whisky's taste are barley varieties, water sources, as well as the fuel used in the fires that dry the barley. As always, YOUR preference is what matters. There are a number of things that factor in to a scotch's price tag. And since even an "entry-level" offering can cost 70 to 80 bucks here in Ontario, you'd be forgiven for thinking that the $155 bottle MUST be "better". Alas, things are not that simple. Some distilleries release fewer bottles per year (typically driving the price up), some release limited edition offerings (driving the price up) and some are small independent distilleries without the production and distribution power of distilleries owned by corporate giants like Diageo. However, the sticker price tells you nothing about how the whisky will taste. You may prefer a $65 bottle of Aberlour 12 over a $155 bottle of The Balvenie 12 Year Old Single Barrel. I'd be surprised, but you never know. Expensive does NOT always equal better. 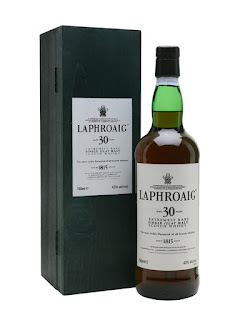 Although I imagine a $1500 bottle of Laphroaig 30 Year Old tastes like a gift from Calleaich herself. "So what should my first bottle of scotch be?" Glad you asked. Before committing to a bottle, I would suggest you try to find a decent whisky bar and taste a few different scotches. If this is impossible, my next suggestion, assuming you're in Ontario, is to hit the LCBO and buy a small bottle (375ml) of The Glenlivet Founder's Reserve ($28.90 as of this writing) or Glenfiddich Single Malt 12 years old ($30.95). "But Joe, you said single malts weren't necessarily better". You're right, I did. But these two particular single malts are well-suited to initiating the scotch novice to the world of whisky. They aren't overly complex, bold, smokey or peaty, but they are nice whiskies nonetheless. The Glenlivet Founder's Reserve is very smooth, fruity (apple and pear notes) with a good bit of toffee sweetness. The Glenfiddich 12 is, to my palate, even sweeter than the Glenlivet, with a creamy vanilla taste to complement the fruitiness. If you like a little smokiness, the LCBO sometimes carries 200ml bottles of Johnnie Walker Black Label (it's a blend) for about 18 bucks. Very decent stuff. 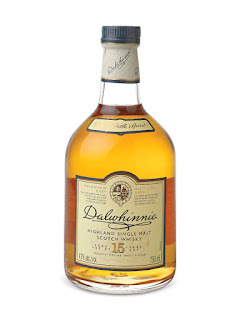 If your motto is "go big or go home" and you really want to cannonball into the scotch pool, Burgundy style, Dalwhinnie 15 Years Old Single Malt ($94.95) is a great first whisky. Its main aromas and flavours are honey, pears, toffee and cinnamon. The lovely bottle will also look great beside the many leather-bound books on your rich mahogany shelves.